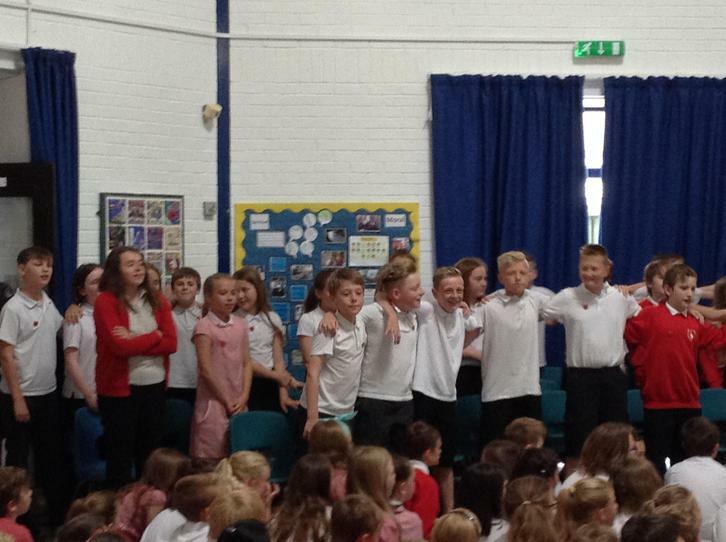 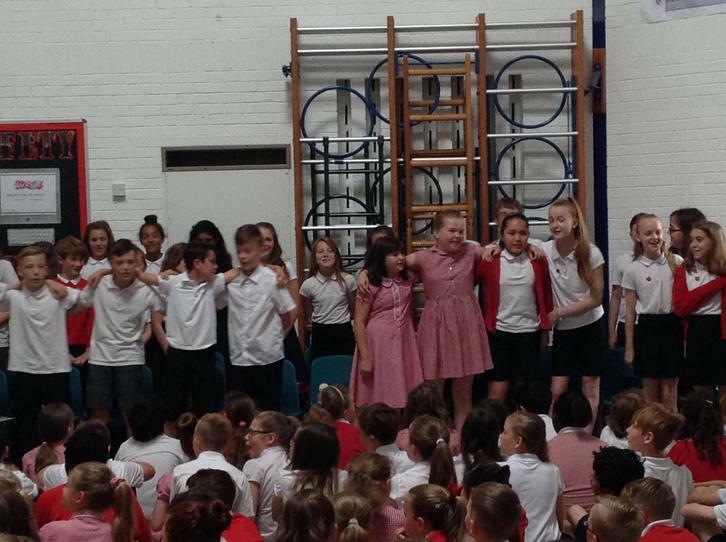 We finished the term with our leavers assembly. 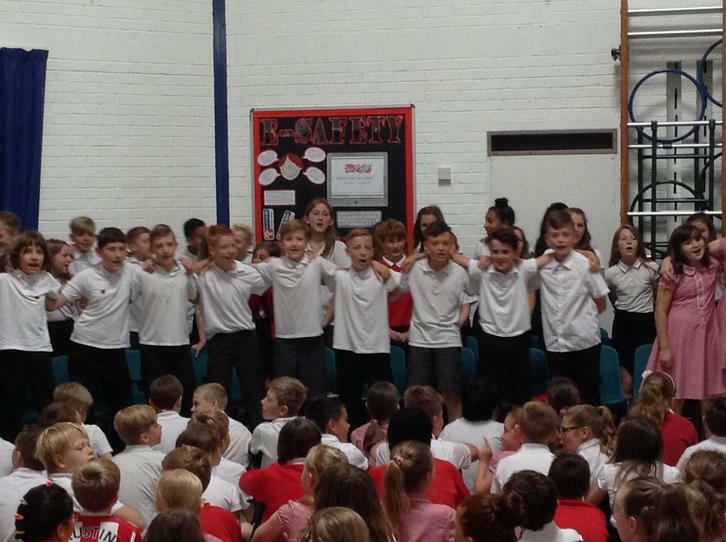 We are all very proud of our Year 6 children and wish them all the very best as they continue their journey to secondary school. 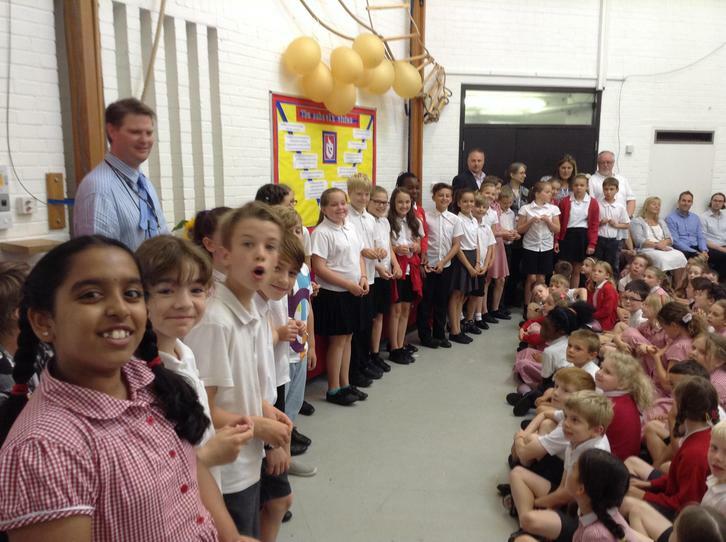 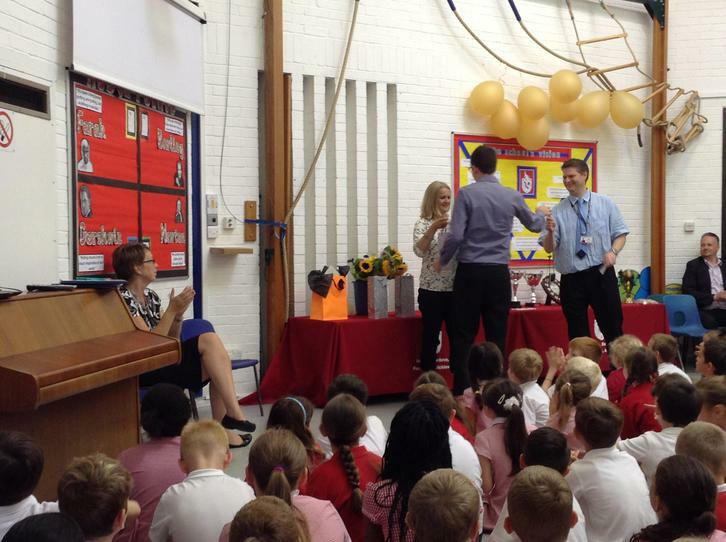 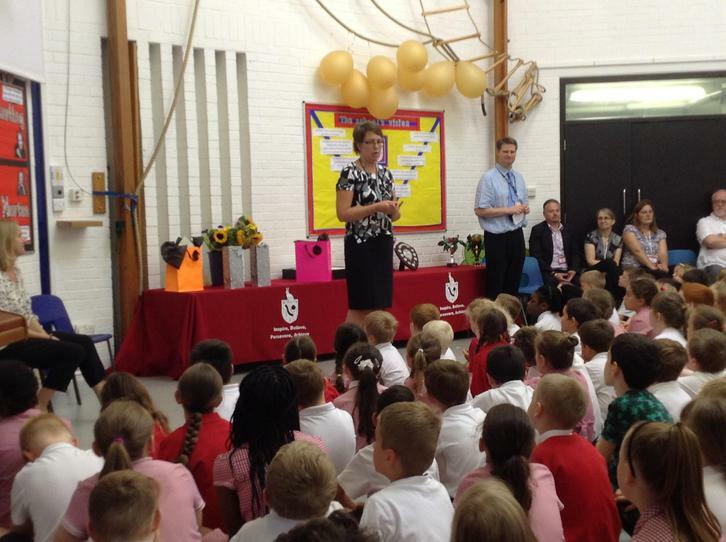 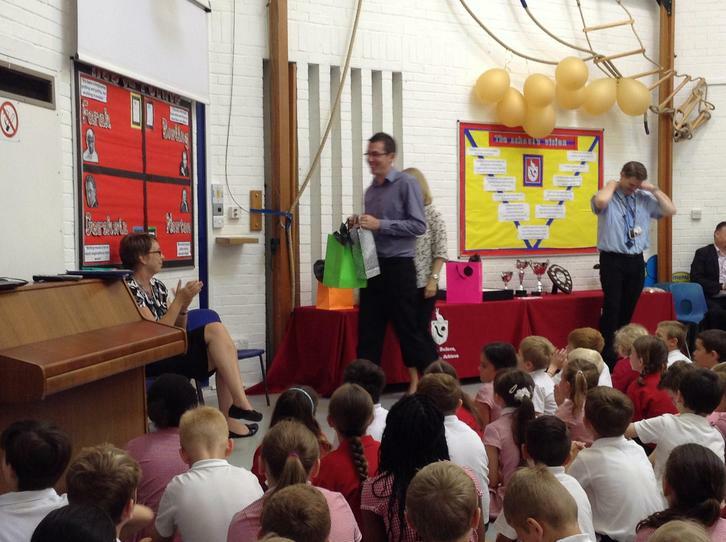 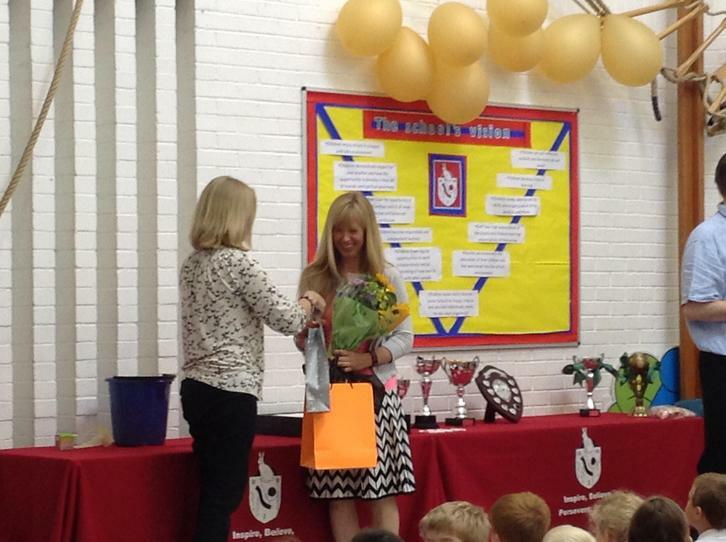 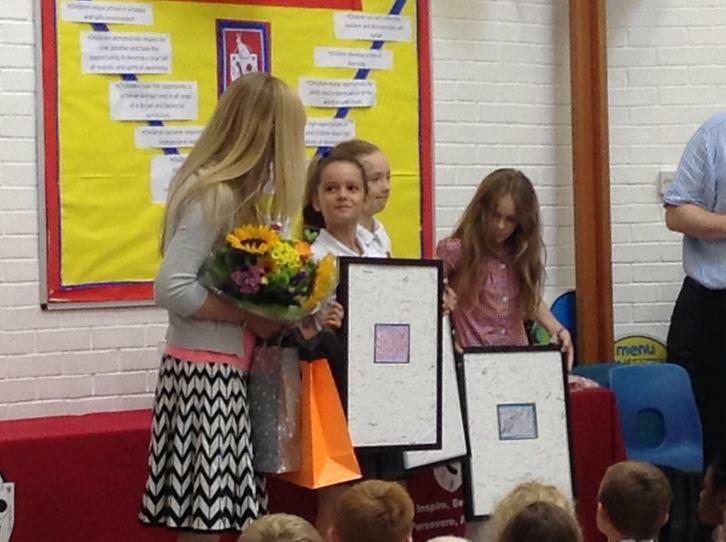 We also said a huge thank you and goodbye to Mr Tickle, Mrs Ferguson and Mrs Canfield. 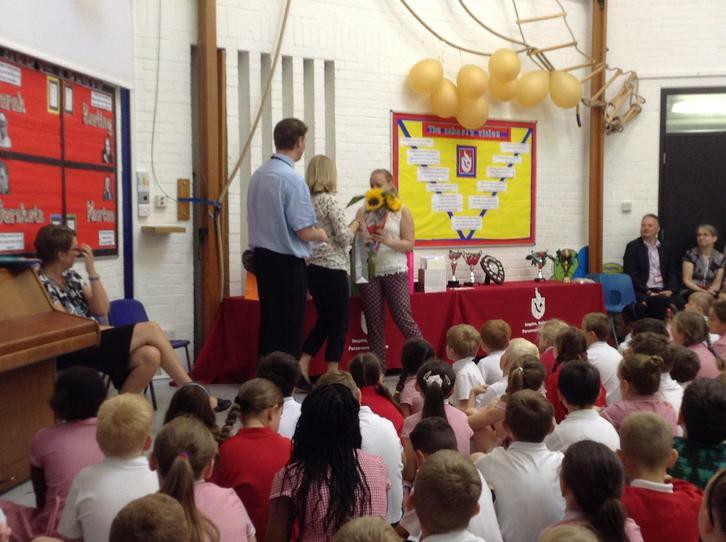 Finally, a massive congratulations to Miss Hayden on her upcoming wedding, she will return in September as Mrs Manton. 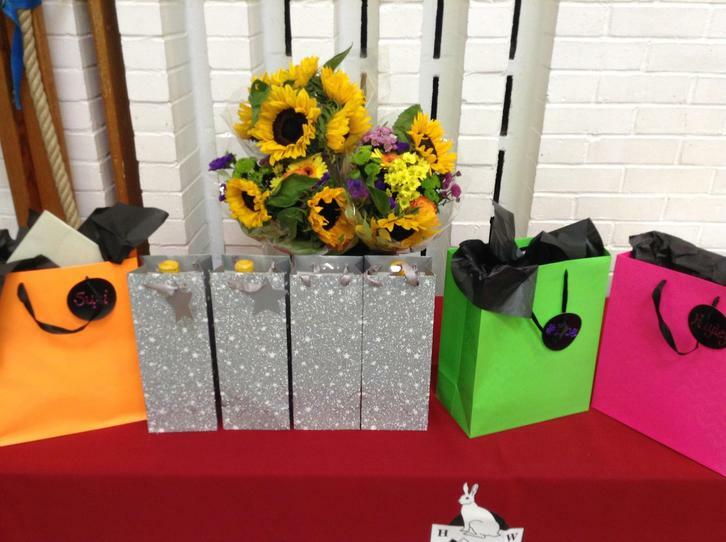 Enjoy the holidays everyone!